Salomon's proven freeride performance, now combined with convenient Hike & Ride Technology. 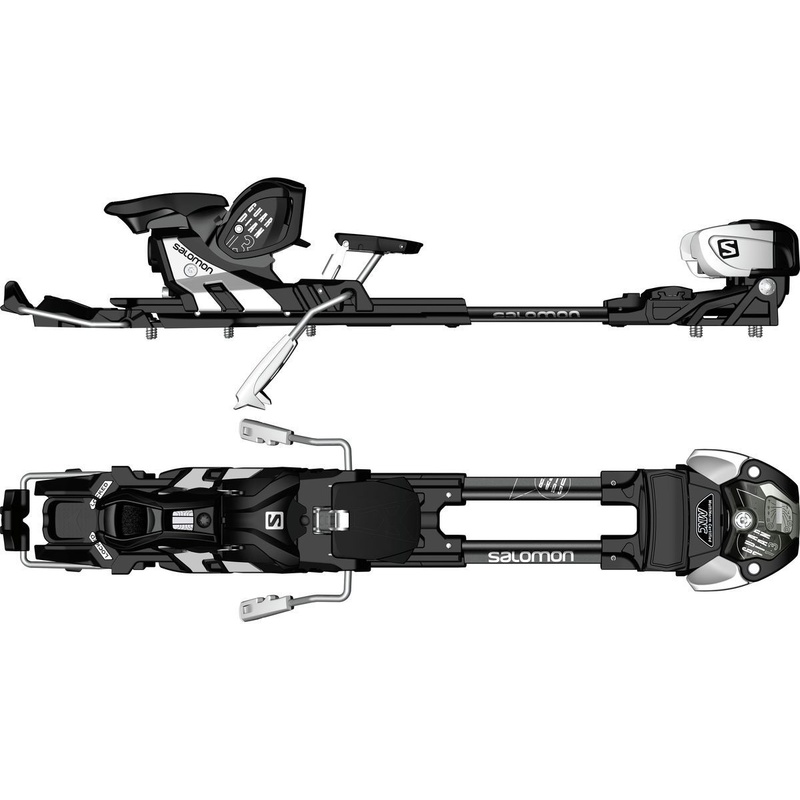 The Salomon Guardian MNC 13 is an alpine touring binding for hard-charging skiers who want to access big backcountry lines with the security and performance of an alpine binding heel and toe. 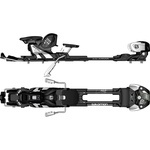 Salomon's Hike And Ride Switch changes the binding from rock-solid ski mode to silky smooth skinning mode, is easily accessible with a ski pole, and can be switched from ski to hike without taking off the binding.The Salomon Guardian MNC 13 is Multi-Norm Certified which means it is officially compatible with all boot norms. 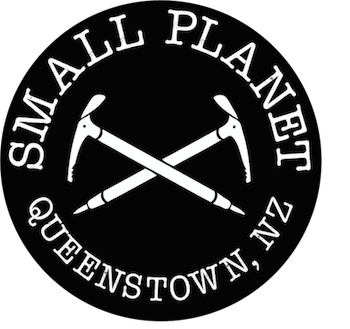 This means you can use your alpine boots for laying down deep carves one day and the next day use your touring boots to charge steep lines in the backcountry. A DIN range of 4-13 is built for hard-charging skiers from 42 - 125 kilos.